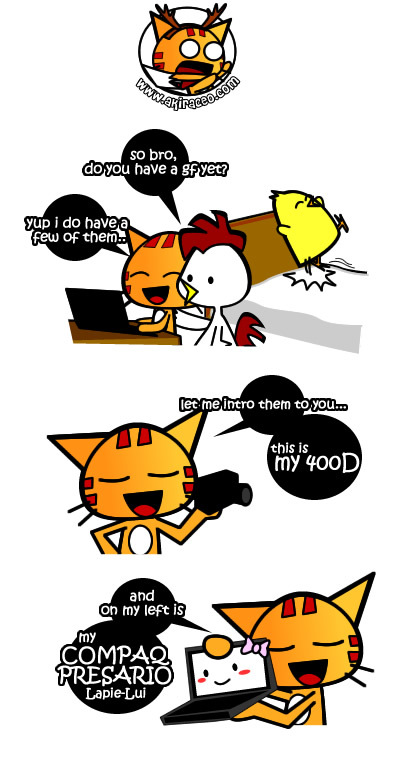 Posted on December 30, 2008 by Jian Akiraceo. This entry was posted in Outdoor. Bookmark the permalink. Career is something which you work hard and you get the fruit of labour. Relationship is not likewise – you work hard and hope you’ll get the fruit. so, go for relationship if you’re adventurous, go for career if you’re a simple person 🙂 All the best ya~! Reply: Hahaha I’m a simple guy 😀 so career is the one to go.. I wish to give the best to my family and parents.. Reply: Yeah.. it can change.. but question is change good or change bad..
haha..funny lar.. I think when “fate” comes ar.. you want to avoid also cannot lar. so no need to purposely go find one lar, just wait for the time to come.. 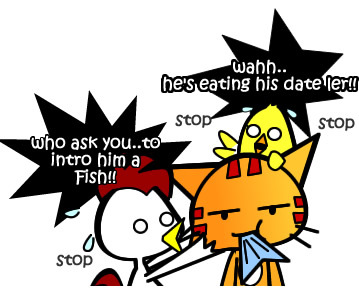 Reply: Yeah.. that’s what I’m telling my friends.. no need purposely go find 1 ma..
Oh my god… ahaha why u eat Miss Fish? *Yung banyak experience when come to love ohhh…. Reply: To remove any obstacles for me to conquer the world.. Reply: Hahaha no lar.. didnt really pwned her.. we barely talks..
hayo. this question so complicated, everyone has an answer for this. there is no right or wrong. you will eventually find ur answer when the time is right. haha..
LOL funny comic but there’s the serious message behind, i like it! hmm….. must be kinda balance la, after working non-stop for decades, when u look at your life, u’ll find something missing, and when you only wanna find one that time, it might be a little too late, or lesser choices to choose from lol. OMG. My PC is one of my BFF, her name’s Serena! Wtf wtf I sound so geeky! Reply: Woah you named them.. more geeky than me wahahaahah XD.. I would like to choose career. plus I hope to travel around after I’ve got a stable job. but the problem is, sometimes things wont go smoothly. if i met with someone that I love, what should I do? Give up n continue with my career or try to be in a relationship? Hmm. hard to choose. Reply: Like what they all say..when fate comes.. wanna cabut also cannot..
wow, you met quite a lot of people hor. 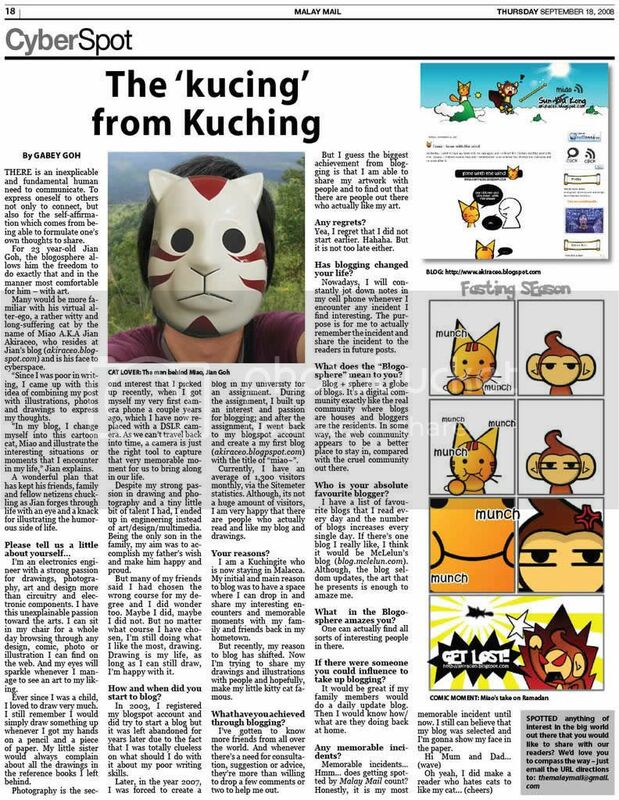 Pingback: miao~|Its launched!! 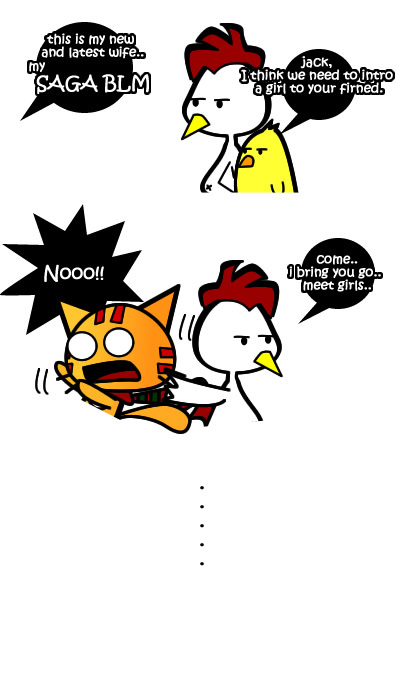 » Blog Archive » YesMan Review: Omg..Ah Miao Fall In Love..